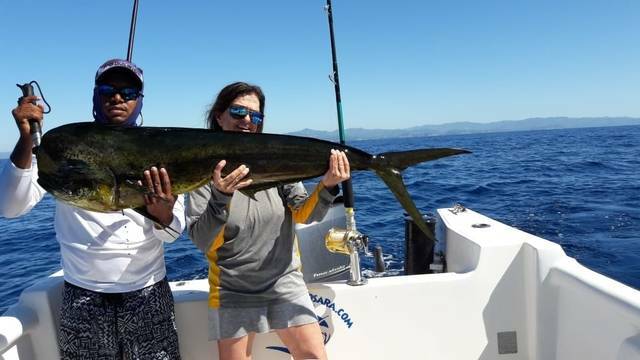 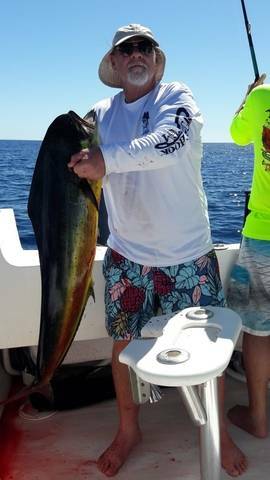 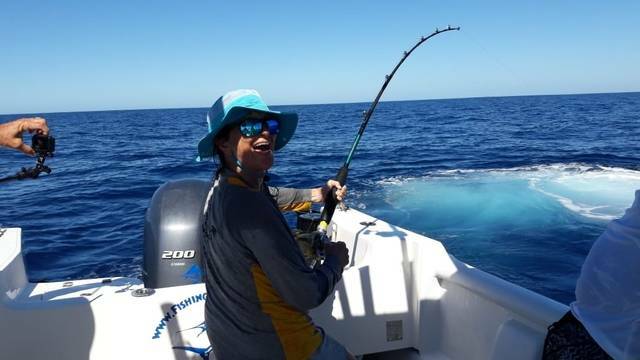 Becky Hogan’s group kept up the hot fishing action on January 18 with Captain Alex. 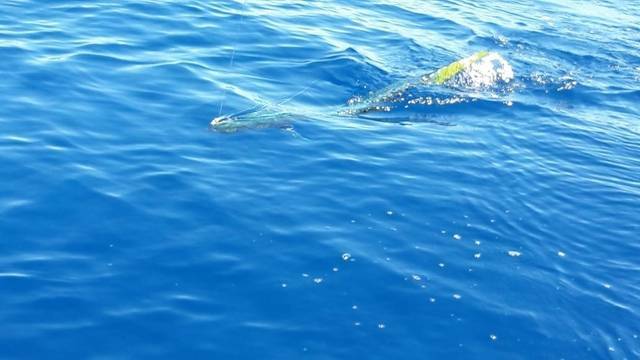 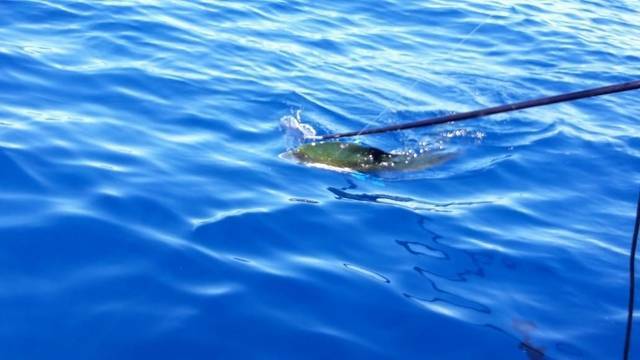 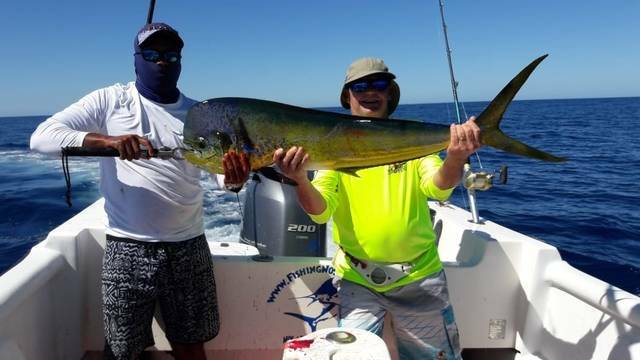 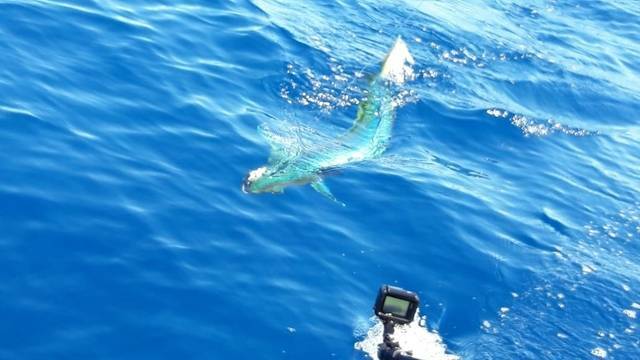 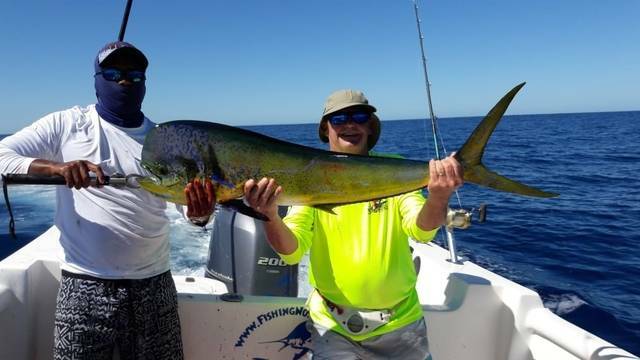 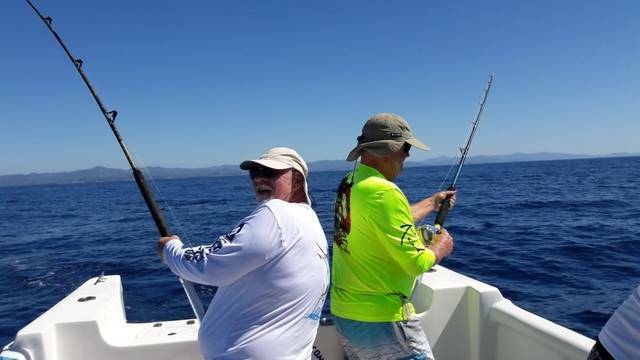 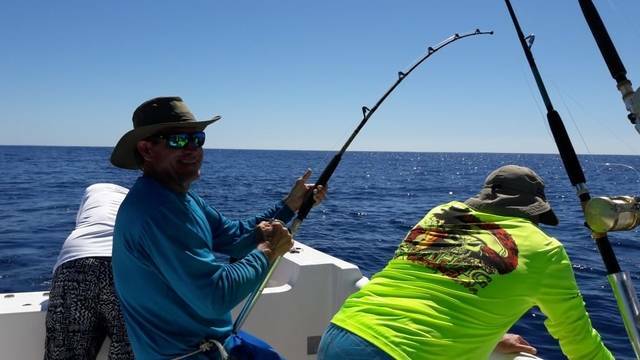 This fun-loving group of Florida anglers scored big on Dorados. 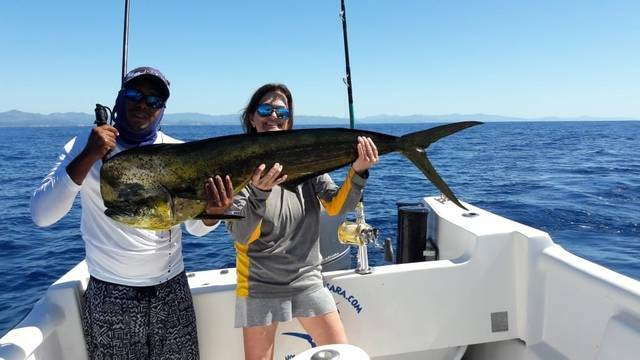 Becky nabbed this monster late in the trip.